Ist hier der Name Programm? clartext - sag ich doch! 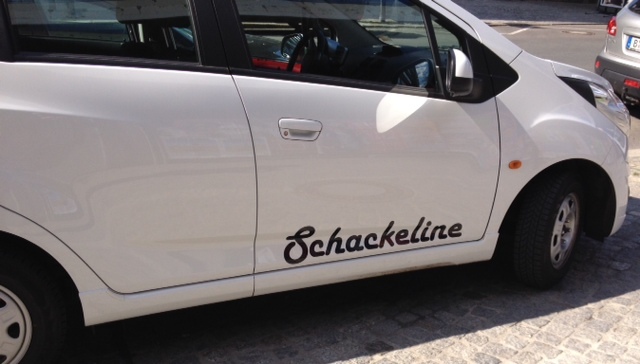 This entry was posted in Allgemein, Fun and tagged Auto, Schackeline. Bookmark the permalink.